Dortmund interested in signing Chelsea youngster Jake Clarke-Salter? 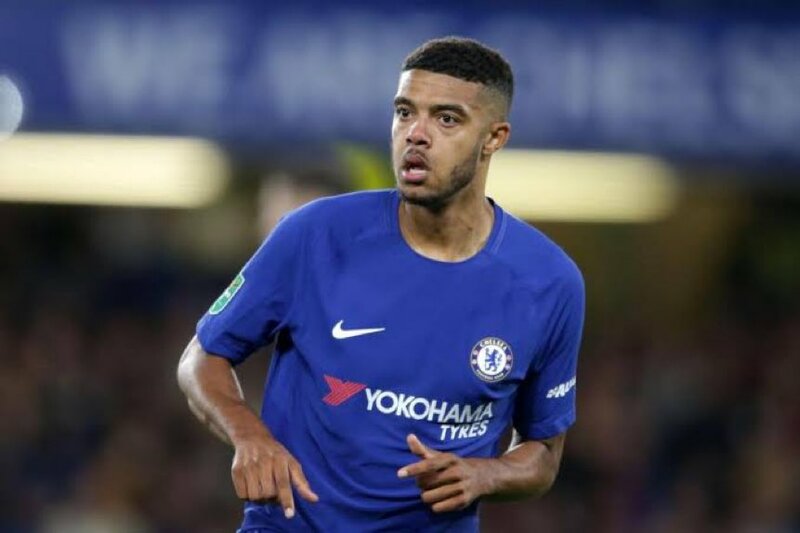 The German outfit Borussia Dortmund have emerged as rumoured suitors for Chelsea youngster Jake Clarke-Salter, according to The Sun. The Bundesliga giants are reaping the rewards for snapping up fellow Englishman Jadon Sancho, who has been sensational at the Westfalenstadion since arriving from Manchester City. The report suggests that Clarke-Salter is now on BVB’s radar, and they are hoping that Sancho’s success – culminating in a first call up to the England senior side – could work in their favour. Clarke-Salter, 21, is already currently out on loan for Vitesse, where he has been impressive for the first few months. The defender is also rumoured to have attracted interest from Bayer Leverkusen, while Fulham and Burnley FC are also possible options.